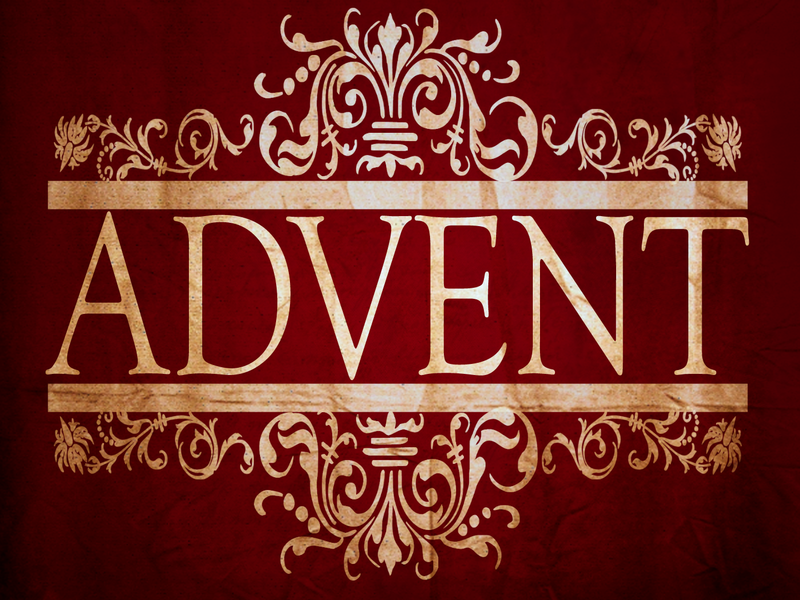 There are only three more Sundays before the Advent fast begins. As we get closer to the season of expectation, consider making a concerted effort to attend all the services leading up to the Nativity of the Lord, as well as fasting as the Church prescribes for the season. Our participation in the life of the Church is our real participation in the life of Christ. This year, the first Sunday of the Advent fast will also be the Feast of the Entry of the Theotokos into the Temple; this very important feast day reminds us of the very beginning of our salvation, since the Incarnation of Christ which comes at Christmas could not have happened without the holy life of the Virgin Mary. You can check out the calendar for other services that will be occurring throughout the season. We will be celebrating the Feast of the Dormition (“falling asleep”) of the Virgin Mary the Theotokos this weekend. This is a special and glorious feast of the Church, the last Great Feast of the liturgical year. You are invited to come and worship with us! Saturday, Vespers with Litya and blessing of the loaves, will be at 5:00 PM. Sunday, Matins will begin at 9:00 AM, and Festal Divine Liturgy with the blessing of flowers and herbs will be at 10:30 AM. There will be a fellowship meal to follow liturgy. St John Cassian is happy to welcome our new priest, Fr Paul Andreasen. Fr Paul is a recently retired Army chaplain of over two decades. He will be serving the community at St John Cassian with the blessing of His Eminence, Metropolitan Hilarion. We are incredibly thrilled to have Fr Paul and his family joining us! With the addition of Fr Paul, we will be having weekly Divine Liturgies beginning August 7, 2016. This has necessitated a change in our Sunday service schedule; we will begin Matins at 9:00 AM on Sundays, with Divine Liturgy following directly, around 10:30 AM. Common meal will still be served after, and we will be going back to potluck style meals. Please pray for Fr Paul and his family during this transition, and please come and worship with us! St John Cassian Chapel will be having its first Divine Liturgy this weekend on Holy Pentecost. Matins will begin at 9:00 AM and Divine Liturgy will follow immediately after (10:30 AM). Please make plans to join us for the Feast of the Holy Trinity and celebrate this milestone in the life of the mission! This mission group had a great weekend at the Monastery of the Glorious Ascension, where we celebrated a wonderful Pascha followed by a delicious feast. It is always a privilege to be able to be there! We will resume our usual service schedule this week beginning on Saturday evening for Great Vespers at 5:00 PM. Please be there to celebrate the 2nd Sunday of Pascha. We are now almost to the end of Great Lent and Holy Week is approaching. 4/24 – Palm Sunday – 9:30 AM – Matins, with procession with the palms; 10:30 AM – Typica. Parish lunch at Fish Hook’s restaurant, following. 1:00 PM – Bridegroom Matins of Holy Monday. 4/25 – Holy Monday – 5:00 PM – Bridegroom Matins. 4/26 – Holy Tuesday – 5:00 PM – Bridegroom Matins. 4/27 – Holy Wednesday – 5:00 PM – Matins of Holy Thursday. 4/28 – Holy Thursday – 5:00 PM – Matins of Holy Friday (12 Passion Gospels Service). 4/29 – Great and Holy Friday – We will be departing to the Monastery of the Glorious Ascension early on Friday morning. We will participate in the services there on Holy Friday, Holy Saturday, and Holy Pascha. No Compline on Tuesday nights. No Canon to St John Cassian on Thursday nights. Other services will be announced. Please try to attend as many of these services as possible. The extra services during Great Lent of are inestimable spiritual benefit to us, and help us refocus our lives on the one thing needful.